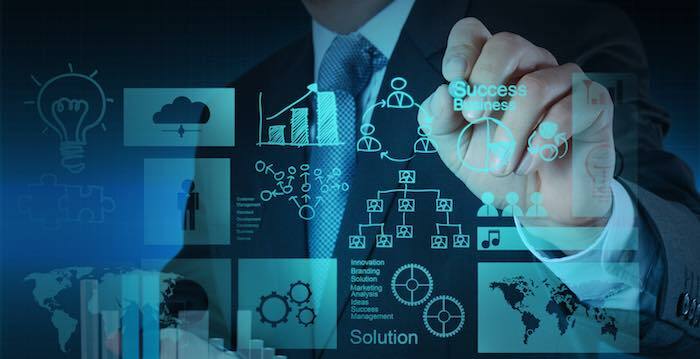 TARGIT, the company behind TARGIT Decision Suite, has pushed out a new initiative that enables companies to adopt a complete bimodal strategy into their standard BI operations. With the release of the company’s updated Data Discovery tool, TARGIT further puts complex data and exploration into the hands of everyday business users with simple drag-and-drop technology. This makes TARGIT one of the few vendors that can satisfy the structured, centralized IT data warehouse roll-out while giving freedom of deep data discovery and exploration for business users. This move combines agile, user-friendly data mash-up and analytics with reliability and data security. TARGIT’s Data Discovery tool facilitates both traditional business operation—the classic data warehouse and continuous decision loops—and also line of business-driven data discovery and experimentation. TARGIT Data Discovery features moves beyond the existing reporting and BI platform to give more robust insight into company performance. Users can import their own external data sources and analyze in conjunction with existing data. The latest Data Discovery release is packed with new and updated features that bring powerful new functionality to better connect, manipulate and transform data. New data sources open up millions of external data sets that can be combined with internal data to reveal more actionable insight than ever before. New format option: A new format option is available for all data sources. The easy-to-access format engine offers a wealth of possibilities for improving data without the need to write complex ETL scripts. New calculation engine: All columns in a data source can be utilized in the new calculation engine, giving users more than 50 functions with syntax for cleaning up and improving raw data that has been imported. Users proficient with Excel will find it simple to clean data, calculate averages, create custom bins, and much more. New unpivot feature: Dynamically transform data in selected columns of data sources with just a few clicks. Or add new columns to existing CSV or Excel files without the need to edit the existing data source. No macro or manual Excel work is needed to mix with existing data sets. Improved connections: Improvements in data load speed and query performance have been made to existing data sources including Directory, HTML tables and Google Analytics. 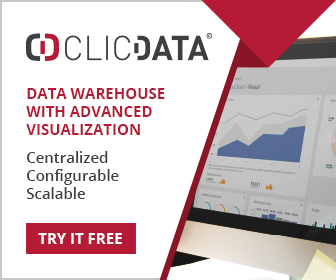 Advanced cube functionality: The new TARGIT Analysis data source lets users combine data from existing data warehouse solutions with live data from online data sources or Excel files.